We take a lot of pride in our yearbook. The staff works hard to capture the best moments of the year while including pictures of everyone. If you want your picture in the yearbook, participate in everything and smile pretty when you see a camera. and win a free yearbook! The student with the winning design will receive a free 2017-18 yearbook. CMS is going Hollywood style. That’s right, the theme for the yearbook is all about the movies! Lights, Camera….Action! It’s time to design the perfect yearbook cover. Why? Because your design may win you a free yearbook and an opportunity to see your original artwork on over 500 copies of the best middle school yearbook in the country! The artist may use any medium, including computer- generated artwork, as long as the artwork is original (no clip art or tracing). The cover size restriction is 8 X 10 inches. Applicants must submit their work to Mrs. Ceraolo no later than WEDNESDAY – NOVEMBER 1, 2017. The artist must be will to alter artwork if necessary for publication purposes. Please be advised the book to the left is a sample. Use your imagination to great a book for and about CMS. and you might just find it in the yearbook! ​If you like to take pictures or scrapbook, yearbook might just be the club for you. ​It's a lot of work, but it's fun! If you're interested in joining, complete the application. We need page designers, artists and photographers. WHAT DOES THE YEARBOOK STAFF DO? We advertise, sell and distribute yearbooks. We attend various school functions to take pictures of classmates, teachers, and school staff. We attend meetings to design and proof yearbook pages. WHAT WILL YOU LEARN AS A MEMBER OF THE YEARBOOK STAFF? You will learn how to capture, enhance, and edit digital photographs and how to create and organize appealing page designs. WHEN DOES THE STAFF MEET? We meet every Wednesday after school from 2:45– 3:30 in room 216. The first meetings is September 27th and the last is February 21st. WHEN IS THE APPLICATION DEADLINE? Your completed application must be submitted to Mrs. Ceraolo through the Google Drive no later than 2:30 pm Friday, September 15, 2017. Incomplete and/or late applications will not be considered. WHEN & HOW DO YOU KNOW IF YOU MADE THE STAFF? 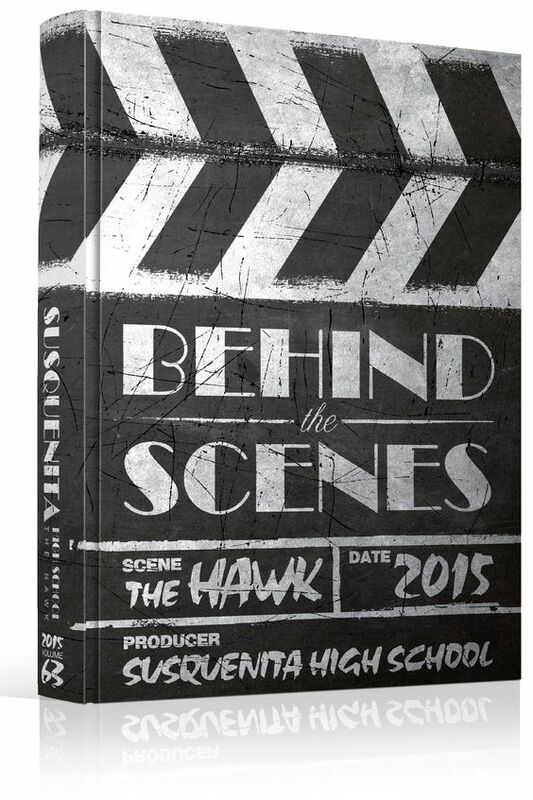 By September 21st the names of the yearbook staff members will be published on Mrs. Ceraolo’s Website. Use Google Slides to send your photographs. Create a presentation with one slide per photo. For each photo you must provide the name of the student, the grade they are in, and explain why each photograph should be used in the yearbook. Share your Google Slides with me through Google Drive. All presentations must be sent by 2:30 pm Friday, September 15, 2017. Make sure you include your name when you title your submission. Hand draw 5 color graphics or drawings you think would enhance the yearbook. Use the medium of your choice, however please use good quality paper. Each paper should only contain one graphic and an explanation as to where the graphic should be placed in the yearbook. Place all of your drawings in a large envelope (clearly labeled with your name). Mrs. Ceraolo must receive this envelope no later than 2:30 pm on Friday, September 15, 2017. Use Google Slides to create a presentation that contains at least 2 sample yearbook pages that demonstrates your creativity. Please include a page title, pictures, and captions. Photographs do not need to be pictures of real CMS students.